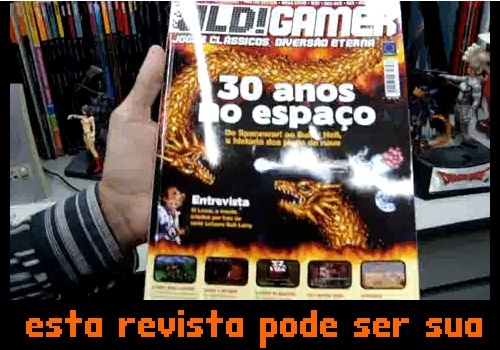 Jigu » Old!Gamer #3… em vídeo? Passando o controle: Qual o seu Larry favorito? 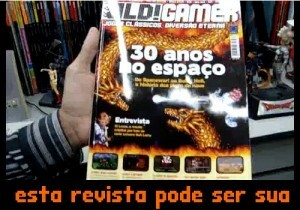 This entry was posted by Jigu on 18/05/2010 at 20:14, and is filed under Uncategorized. Follow any responses to this post through RSS 2.0.You can leave a response or trackback from your own site.